The Ansel Adams Wilderness is an area in the Sierra Nevada of California. 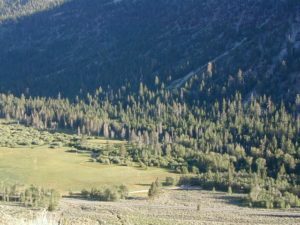 The wilderness is part of the Sierra and Inyo National Forests, in the Eastern Sierra portion of the range, overlooking Mono Lake. Yosemite EAST is what NatGeo likes to call it. The wilderness spans 231,533 acres with Yosemite National Park lies to the north and northwest, while the John Muir Wilderness lies to the south. 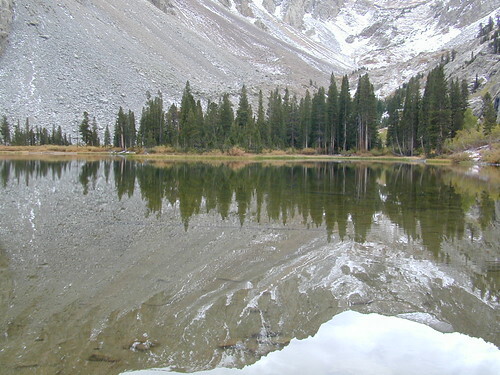 The wilderness was established as part of the original Wilderness Act in 1964 as the Minarets Wilderness. The 109,500-acre Minarets Wilderness was created by enlarging and renaming the Mount Dana-Minarets Primitive Area. In 1984, after his death, the area was expanded and renamed in honor of Ansel Adams, well-known environmentalist and nature photographer who is famous for his black and white landscape photographs of the Sierra Nevada. 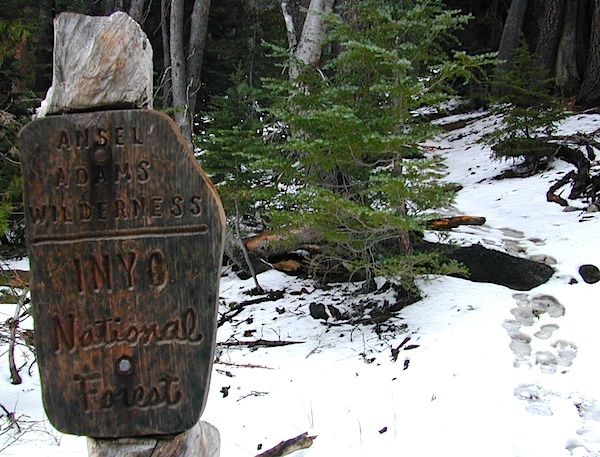 Day hikes or overnight backpacking trips require a Wilderness permit and can be obtained at the local ranger station. A good topo map will also prove invaluable on your hike. 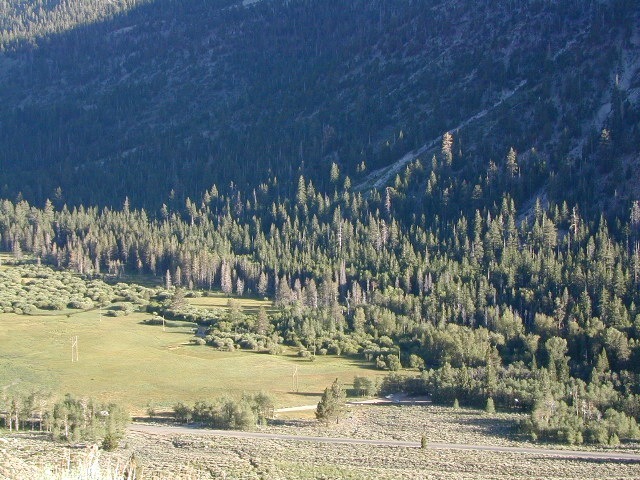 Access trailheads for Ansel Adams Wilderness from EAST and WESTERN sides of the Sierra Nevada range.